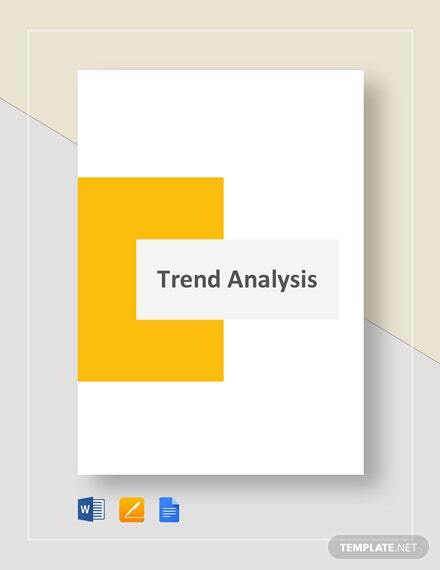 Trends can easily influence how a business rises or falls. 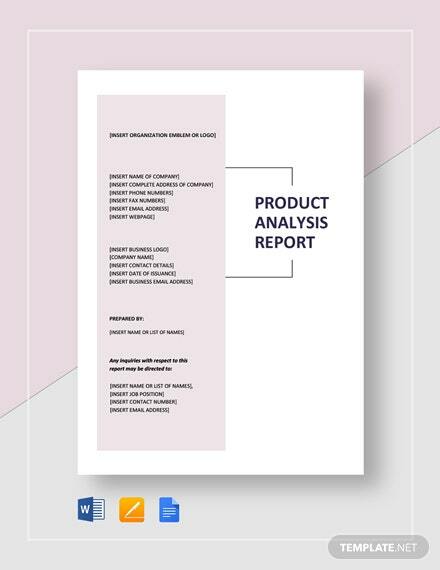 As long as you are aware of the current ones and how they come into play in regards to your products or services, +More then you've got a great shot at success. 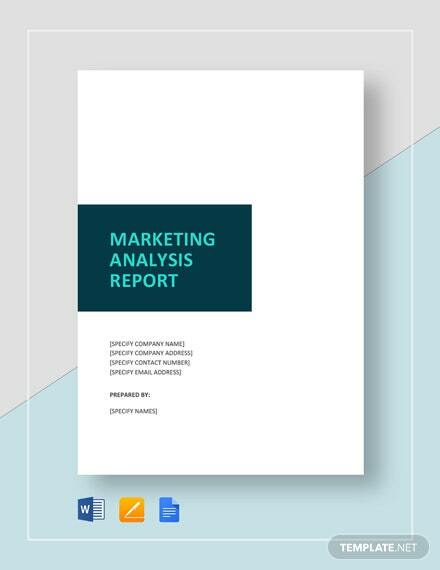 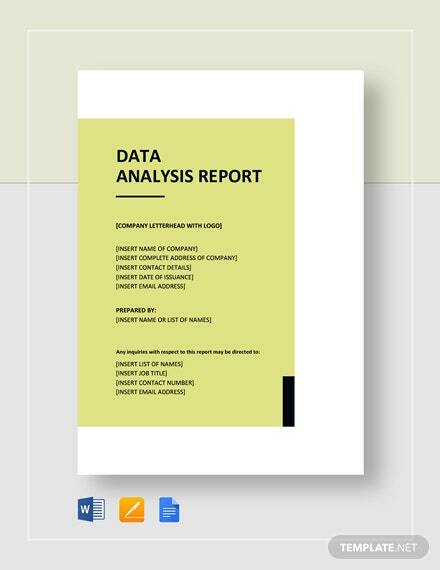 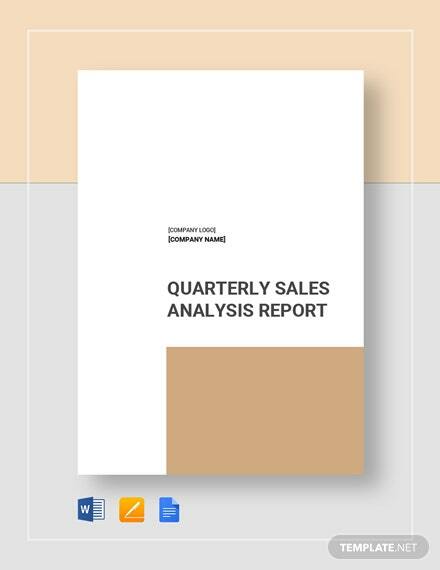 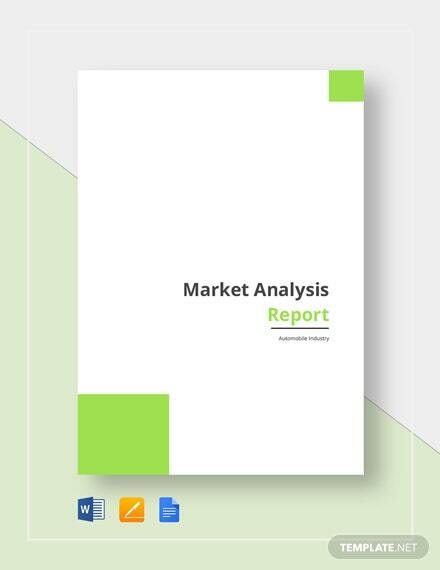 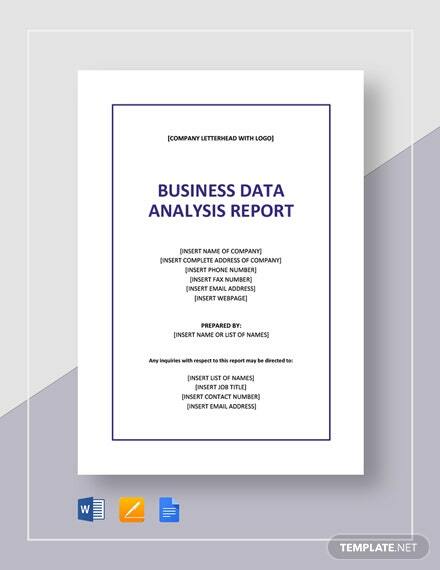 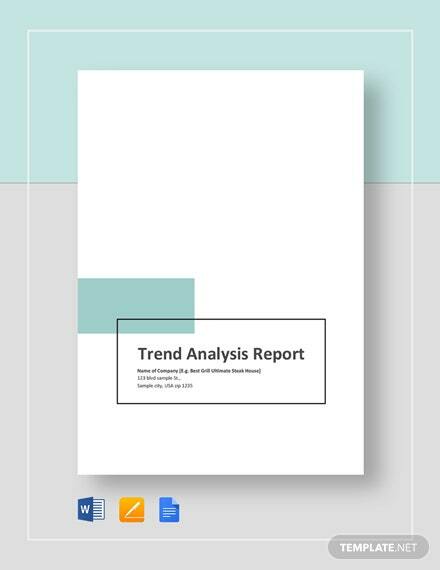 To better understand them, you need to download our Trend Analysis Report Template. 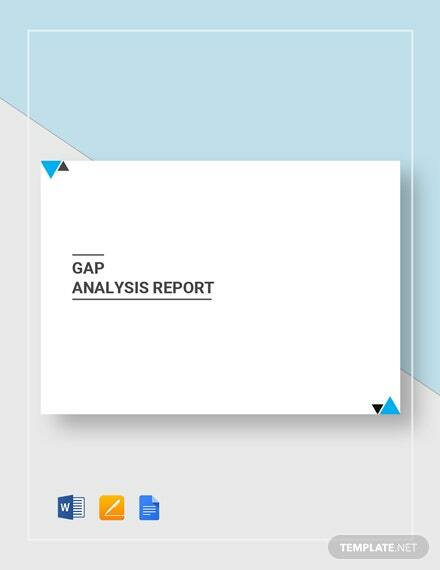 Why would you bother with this template, you may be wondering? 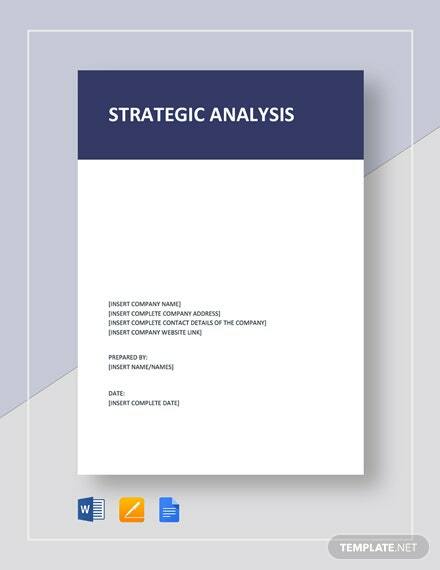 Other than the fact that it is well-written, it saves you time in coming up with something from scratch. 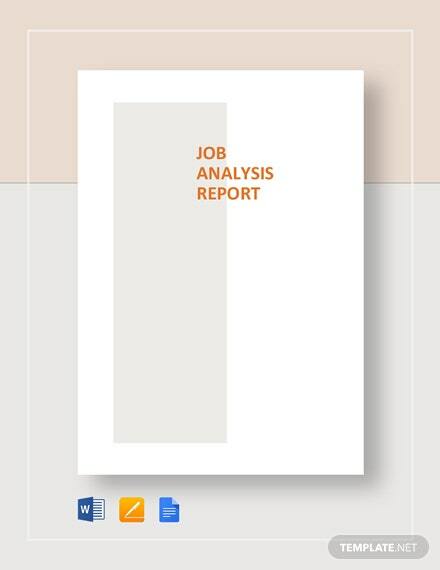 Act now and you can guarantee yourself a much easier time and greater results!